Taking my camera out to capture some shots of Cardiff city, I was planning to go to a screening of The Proud Valley in the evening. 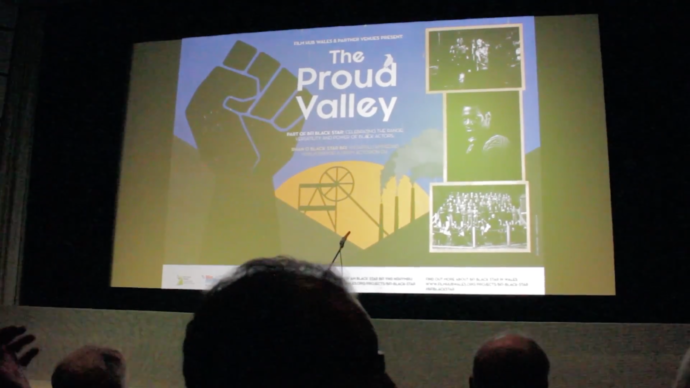 The Proud Valley stars Paul Robeson, who is being celebrated as part of the British Film Institute’s (BFI) Black Star season. 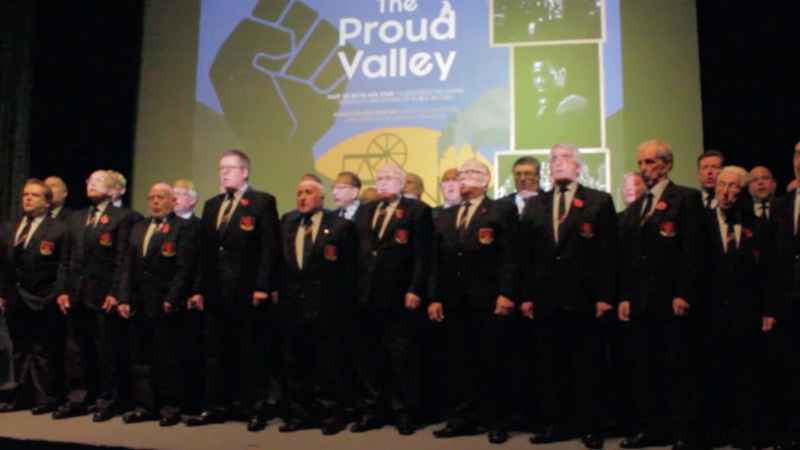 It tells the story of David Goliath, who was adopted by the community after joining a local male voice choir and getting work with Blaendy miners. Surprised by the choir and the introduction I decided to pull my camera out, thinking that it would be informative and entertaining to people who weren’t there. 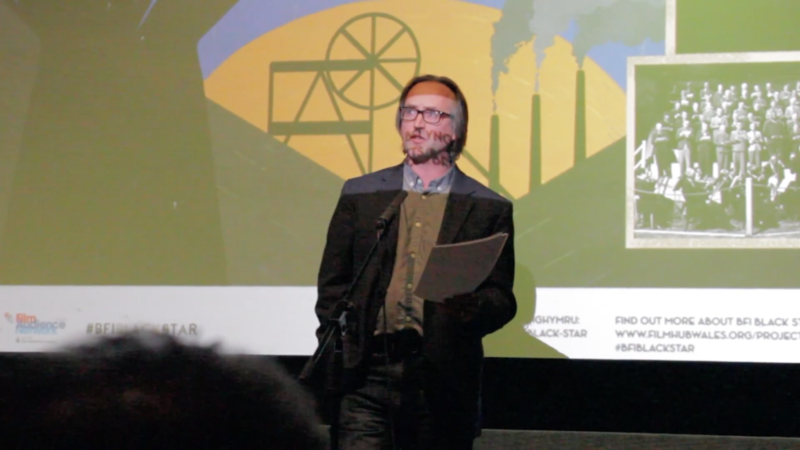 I didn’t have a microphone to capture quality sound, nor a tripod to the steady the image but with a bit of audio enhancement and stabilisation in post-production I was able to present something that was a watchable.